Process Labels offers exceptional quality label printing services, including DIGITAL and flexographic printing, at a great value you won’t find anywhere else. We pride ourselves on our ability to handle all of your custom label needs, including thermal or pressure sensitive labels, food labels, private labeling, wine labels, barcode labels, adhesive labels, and much more. Choosing Process Labels as your graphic design company provides many benefits. 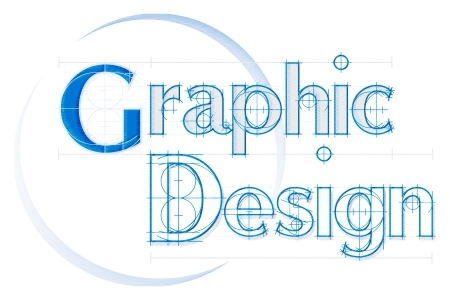 Utilizing our graphic design services will ensure the end result effectively promotes your product and company.